Where the siren song of the ocean has the strongest pull of all. A tried-and-true beach town, fishing village, and surfer’s paradise, permeated by laid-back vibes. 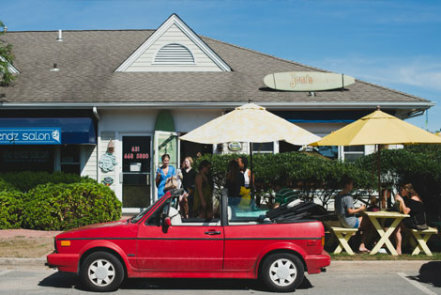 Rugged beauty, gorgeous surf, and a strong community are hallmarks of this wild, wild easternmost town known as “The End.” Surrounded by water, the nearly 20-square-foot-mile hamlet has the largest commercial and sport fishing business in the state and it’s a renowned destination for surfers the world over. 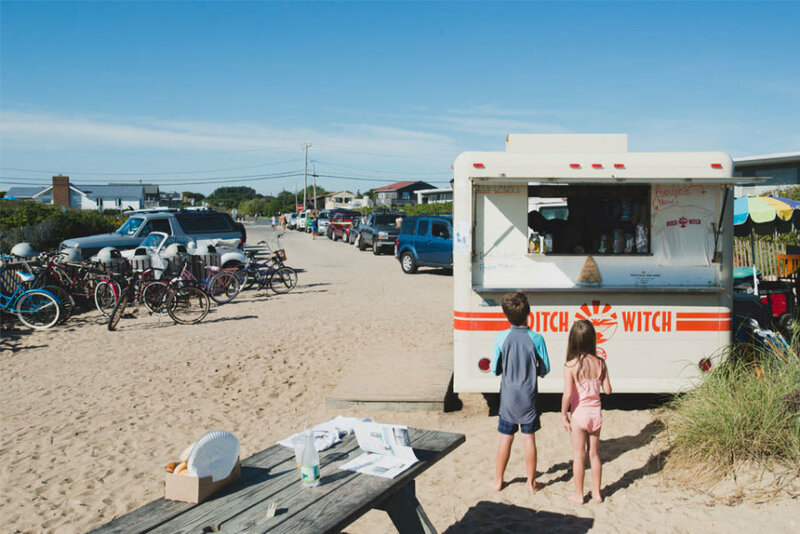 It’s not just the water that draws the crowds, though; Montauk’s dining and nightlife scenes have grown to legendary status in recent years. Dedicated surfers and refined bohemians who appreciate the relaxed culture. 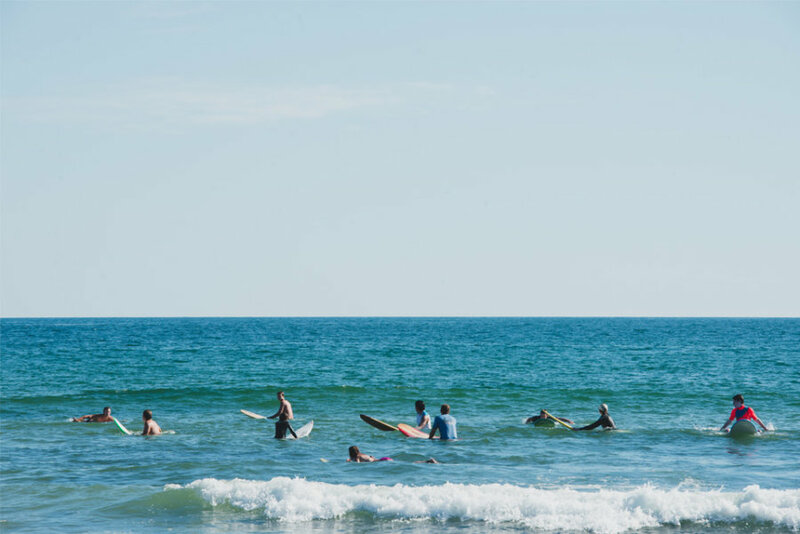 A refined breed of surfers reside in Montauk, often on retreat from the business world or professional athletics. 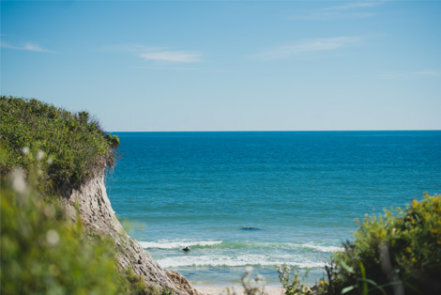 The surfers are joined by nature enthusiasts, drawn to Montauk for its fishing, bird watching, or hiking. Surfers and adventurers have always gravitated to "The End." Of late, fashionable types have also discovered this formerly quiet ocean hamlet and have arrived in droves. 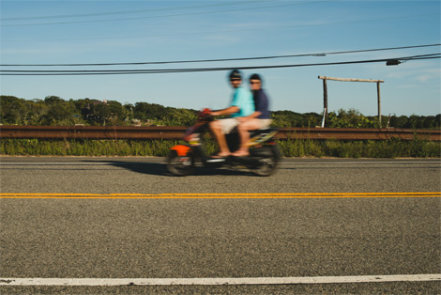 No longer a sleepy town, Montauk is the hottest place to be for the East End jet set. A true marriage of beach culture and town life. 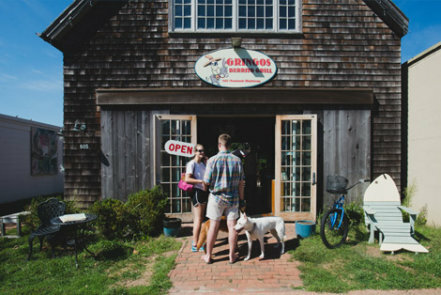 The definition of a hip beachfront community, this Hamptons outlier is a bit of a haul, but worth the trip for those seeking a new experience, wicked waves, and festive spirits. The land of boards, bikes, and bare feet. This is now the place to let down your hair and enjoy the moment. Super chill days and hot nights, Montauk has become the destination for revelry of a higher power. Montaukers live a low-key lifestyle, focused on connecting with the sea and sand. Sun, surf, sand and superlative splendor. 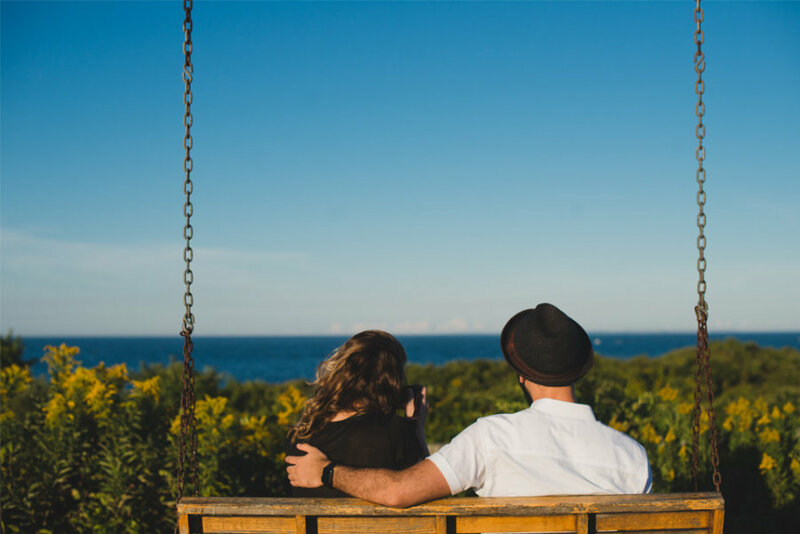 Separated from East Hampton by several miles of Hither Hills State Park natural preserve, Montauk feels and functions like a land of its own. 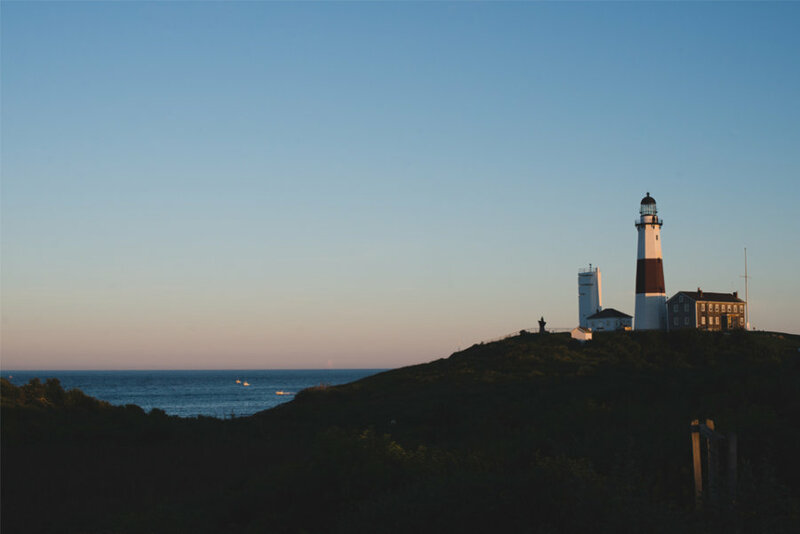 Whereas most Long Island communities are close enough that crossing from one town to another can be imperceptible, Montauk is distinctly separate, both geographically and atmospherically. 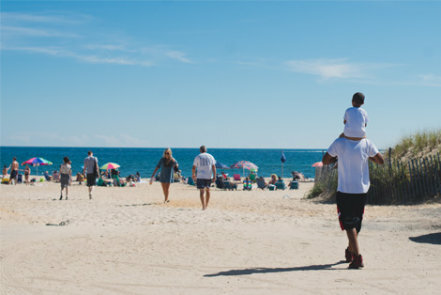 Life at the beach has never been more exciting than it is in Montauk. The vibrancy and ocean-centric energy. 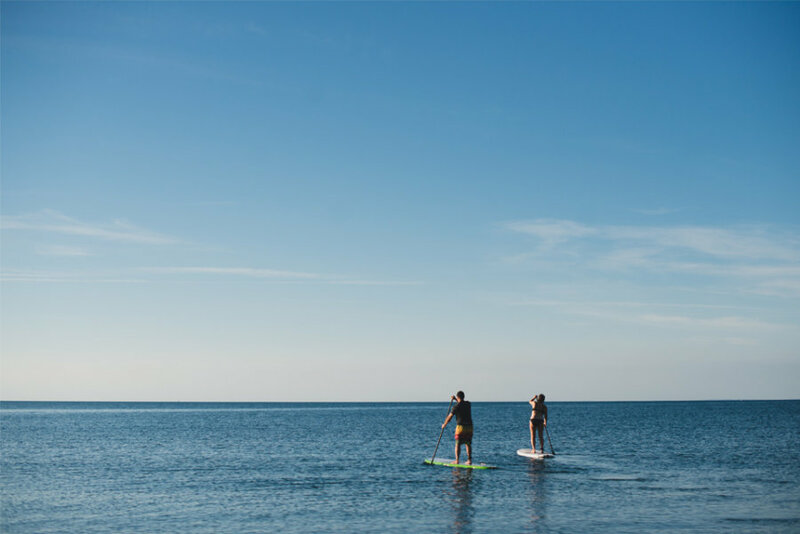 Catching a wave at Ditch Plains, taking in the spectacular view at Montauk Point Lighthouse, hiking in Hither Hills, or sailing around Lake Montauk. Those who live in Montauk know their cup is never empty. Worries are lost in the vast ocean, and days feel as bright as the sun-filled sky.